Melissa & Doug's Big Rig Vehicle Toy features a wooden building set and a play truck in the same playset. 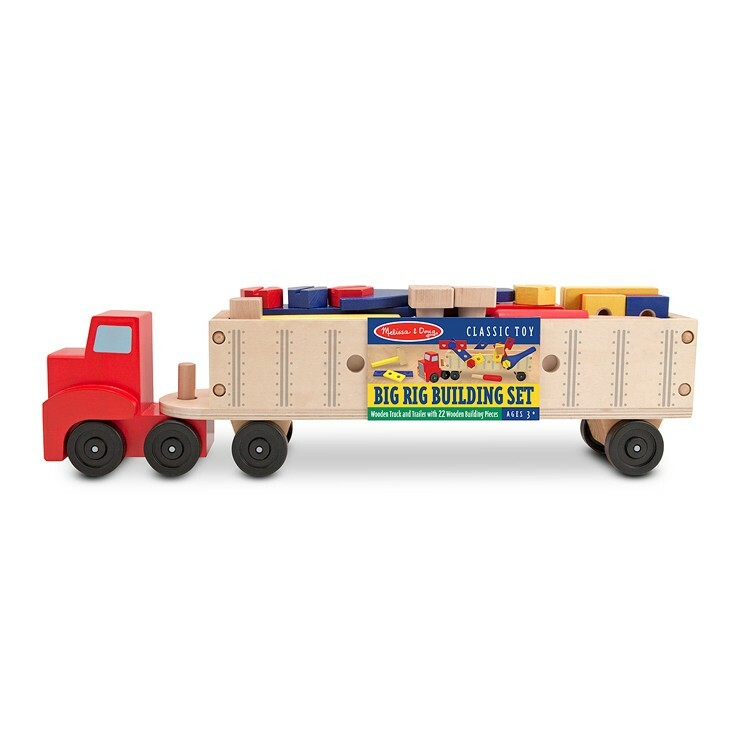 Get acquainted to the mighty Big Rig, Melissa & Doug's new multifunctional vehicle set. This tough, two-piece tractor-trailer is ready to roll . . . and ready to build! 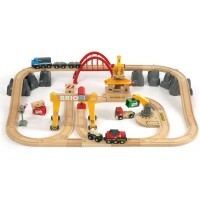 Big Rig Wooden Building Set features a wooden building set and a play truck in the same playset. 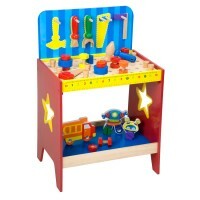 This wooden building set has construction pieces and pre-drilled with holes for the wooden nails and bolts. 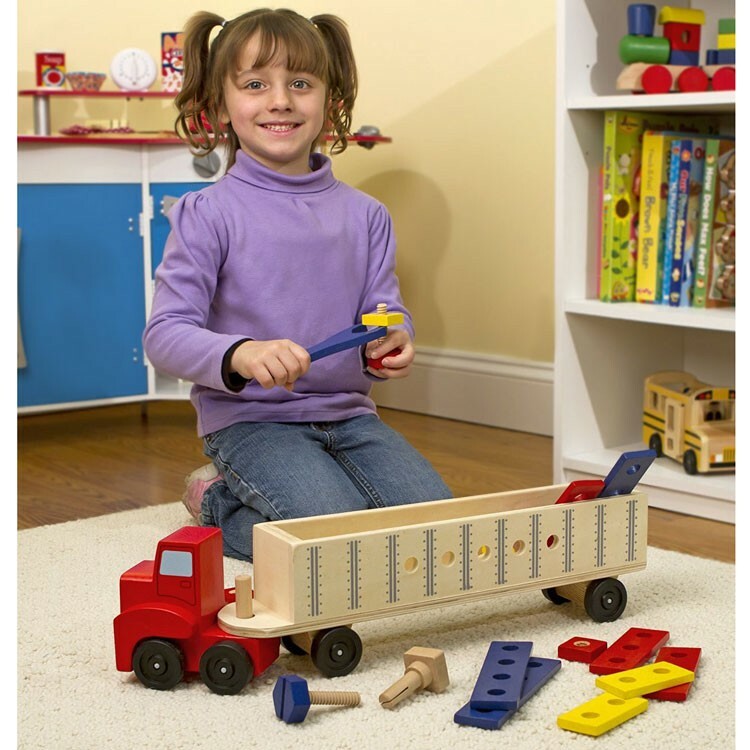 Big Rig Wooden Building Set is a construction site on wheels. Connect the painted building boards to create colorful moving structures ! 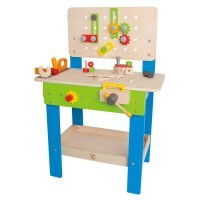 The building toy comes wit 22 quality wooden toy pieces: a hammer, screwdriver, wrench, board, nails, nuts, and bolts. Store the building parts inside the trailer to keep your little builders supplies organized for the next construction project. 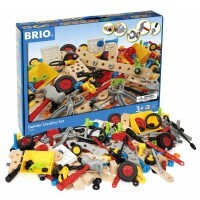 Big Rig Wooden Building Set is a great toy car to develop fine motor skills, hand-eye coordination, and problem solving. 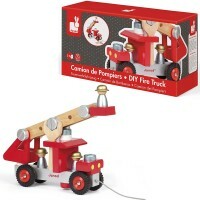 This wooden truck and trailer playset from Educational Toys Planet enhances imaginative play and dexterity. 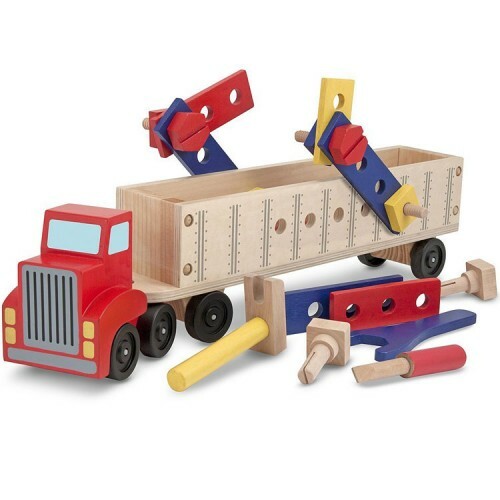 Dimensions of package 6.25" x 3.75" x 19"
Write your own review of Big Rig Wooden Building Set. 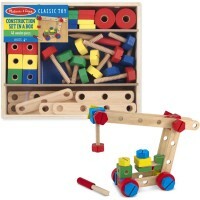 Rating: 4 Cute cute cute by Jessica G This wooden building set is great for any kid who loves trucks and tools and building all at once. 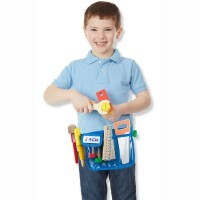 There are so many skills to be worked on: from fine motor skills to problem solving and cognitive skills. 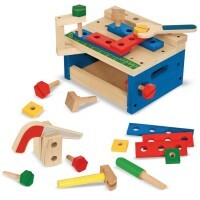 There is so much to be learned and enjoyed with this durable and classic toy. 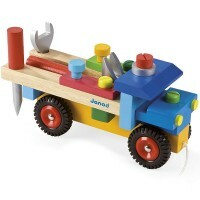 Kids can roll the big rig around, load up the back with small toys and work hard to screw, hammer and build with pegs. So much fun!